The U.S. House Oversight Committee hearing on Wednesday was as circus-like as you’d expect with Michael Cohen, President Donald Trump’s former lawyer, taking the stand. U.S. Rep. Brenda Lawrence (D-Southfield) had a big moment in which she called out a Republican congressman on a stunt during proceedings. Cohen was sentenced to three years in prison for lying about crimes that included arranging payments during the 2016 election to silence women who claimed affairs with Trump. The Oversight Committee, which is now run by Democrats, asked Cohen to shed light on that, Trump’s businesses, his dealings with Russia and more. “I am ashamed because I know what Mr. Trump is. He is a racist. He is a conman. He is a cheat,” Cohen said in his opening statement. 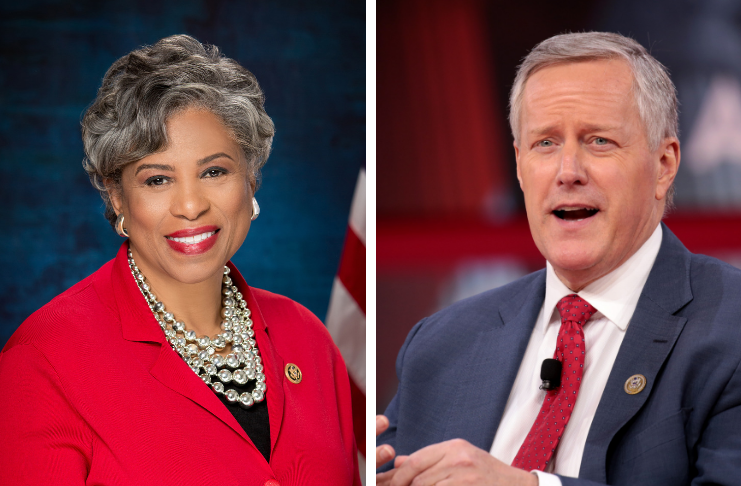 Today, Rep. Mark Meadows (R-N.C.) tried to disprove Cohen’s allegations of racism by using one of the few black officials in the Trump administration as a prop. Lynne Patton, who once planned events for the Trump family, is now a regional administrator at the Department of Housing and Urban Development, overseeing New York and New Jersey. … “I asked Lynne to come today in her personal capacity,” Meadows told Cohen, who was responsible for bringing Patton into the Trump organization. “You made some very demeaning comments about the president that Ms. Patton doesn’t agree with,” he said as Patton stood quietly behind him. “She says that as a daughter of a man born in Birmingham, Alabama, that there is no way she would work for an individual who was racist,” Meadows concluded, disregarding the fact that many black people have worked for racist employers. Lawrence said that given the things President Donald Trump has said about minorities publicly, she can “only imagine” what he’s said privately. “I just want to put on the record, as being a black American and having endured the public comments of racism from the sitting president, as being a black person, I can only imagine what’s being said in private,” Lawrence said.